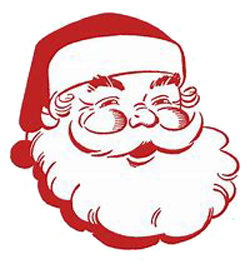 The Town of Duncan Christmas parade will be happening the third Saturday in December (12/15/2018). For 2018 the parade will be a joint event between Duncan, Lyman, Wellford and Startex. The parade route for 2018 will start at Byrnes High, run straight down Main Street (highway 290) and end at the Duncan Town Hall. The parade will start at 10:00 AM. For information about being apart of the 2018 Christmas Parade please call 864-249-8000. Pictures of the 2015 parade are shown below. The parade is meant to be a family event but it is suspected the participants enjoy the parade as much as the spectators. The children especially enjoy the parade because many of the floats/whatever toss out candy and gum to those willing to pick it up. The children are willing to pick it up. Some participants are better at tossing so many adults can use a good reception as an excuse to sneak a piece for themselves. We aren’t snotty like those big city parades. Most anyone that can move along the parade can join in. 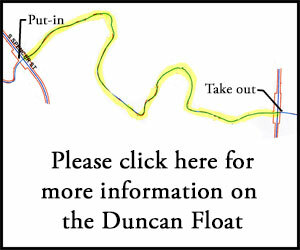 Please contact Melody Millwood at Duncan Town Hall if you wish to participate in the parade.